Seb is a 21 year old YouTuber who lives near Monaco in the south of France. Perfectly located to observe and experience high end car culture. Seb uses his sunny setting to create engaging and entertaining content. 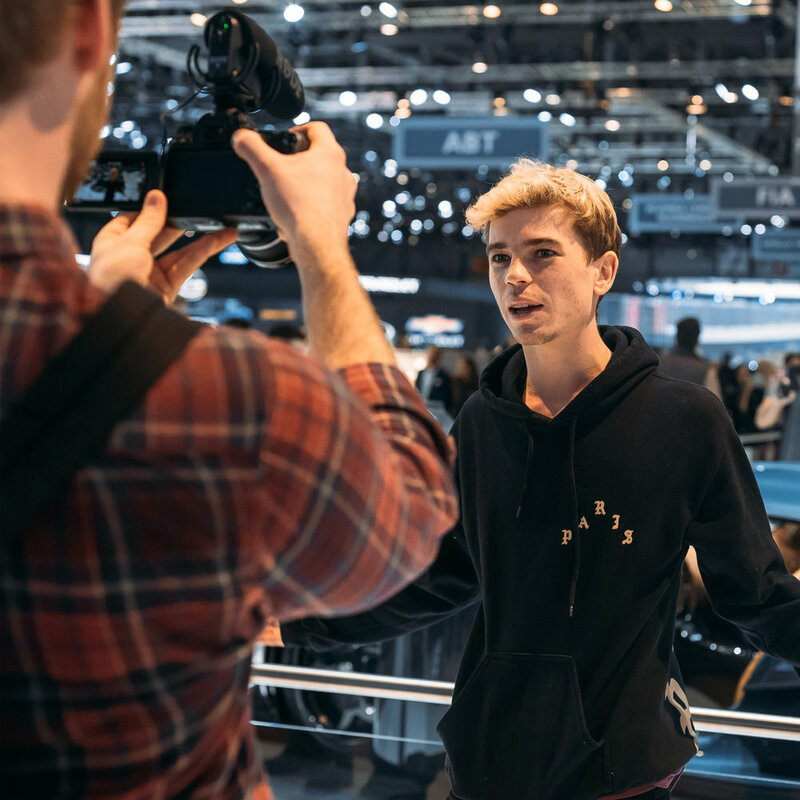 Taking part in exciting road trips with his friends, exploring amazing roads and locations whilst having fun along the way Seb takes his audience on some amazing adventures. Whether it's driving a Mclaren or borrowing the Batmobile, Seb's content is always great entertainment. Seb's pride and joy is his beautiful and unique Lotus Exige Sport 380 which has become a new star of the YouTube car scene. It's the perfect vehicle for Seb that mirrors his unique high quality content.